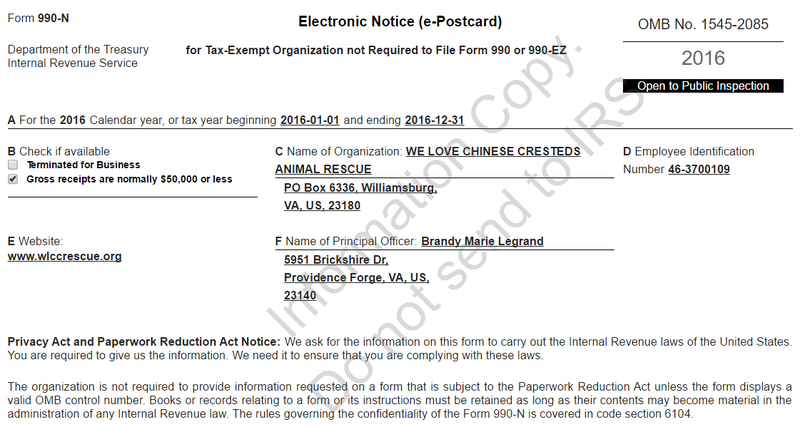 Thank you for volunteering to transport for We Love Chinese Cresteds Animal Rescue. Please fill out the requested information below. Once we receive your completed application we will review it and send you a confirmation email.